The big difference with Orthoclinic is Dr Madsen. Highly qualified, offering the latest orthodontic treatment options in Manuka, Canberra. Orthodontic treatments can positively effect your smile, self confidence and the way you interact with others. A smile can make you and others around you happy. 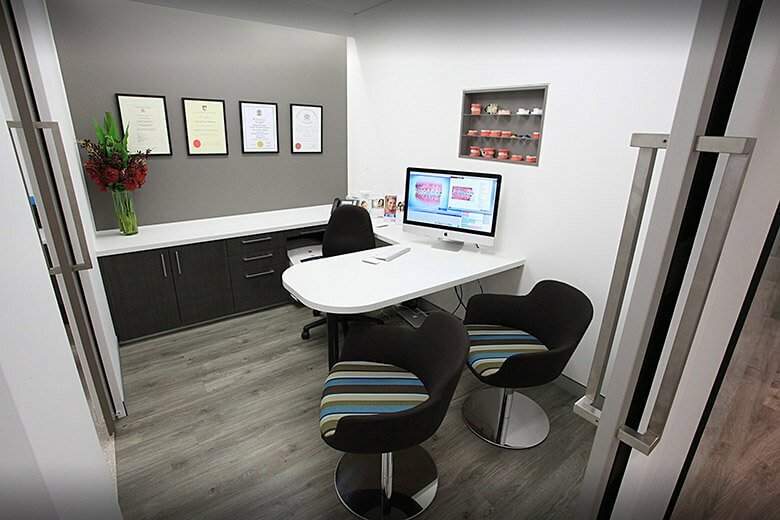 Our clinic was founded 40 years ago as one of the original orthodontic practices of Canberra. In our years in business, we have grown and adapted with the industry. However, our commitment to our patients remains as strong as ever. Straightening teeth and improving smiles has never been more fun with our latest generation of coloured braces. Pick a new colour at every appointment ! Our clear braces are the latest ceramic Damon Clear™ system which will not stain like many of the current generation of clear braces. These really look fantastic and will stay that way during your time in treatment. Straight teeth, no braces. Dr Madsen and Dr Fricker are certified Canberra providers of Invisalign® and Invisalign Teen® utilising a series of clear tooth aligners. Enquire whether your case is suited to this treatment. Invisible straightening of teeth where braces are placed on the inside (tongue side) of your teeth. Incognito™ lingual braces provides the full control of traditional braces... without anyone knowing they are there. If you want traditional braces, clear tooth aligners, or other innovative teeth straighteners, we can accommodate you. Whatever the case may be, our team has the necessary resources. 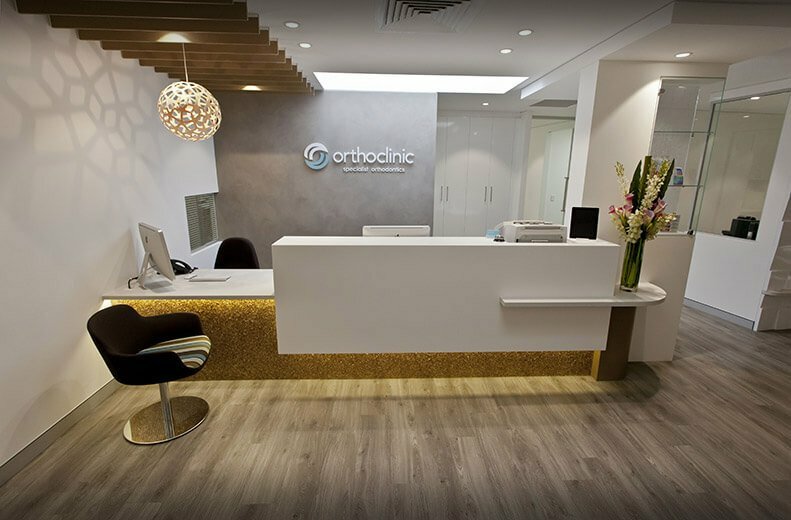 At Orthoclinic Specialist Orthodontics, we treat a range of patients—from eight-year- old children to mature adults. People of all ages suffer from dental and facial irregularities, and our orthodontist can help. If you have gaps in your smile or a misaligned bite, get in touch with our clinic. Dr. David Madsen is a registered specialist and is up to date with the latest techniques. 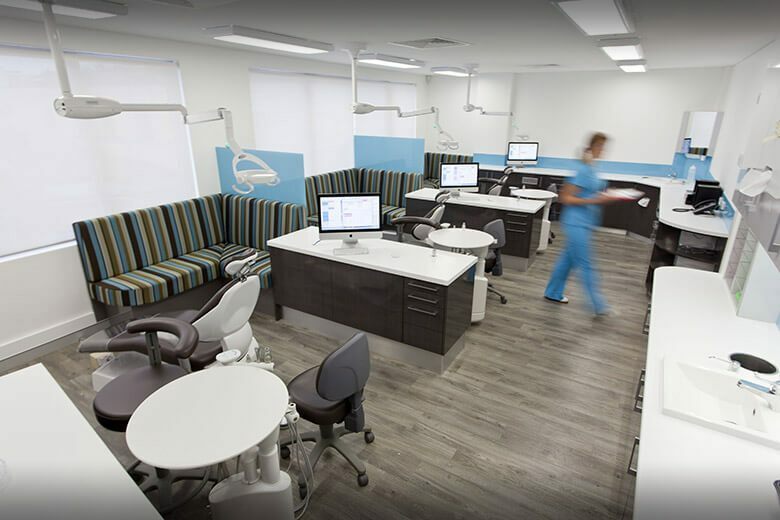 Our team also consists of trained coordinators, hygienists, and therapists who are here to serve you. 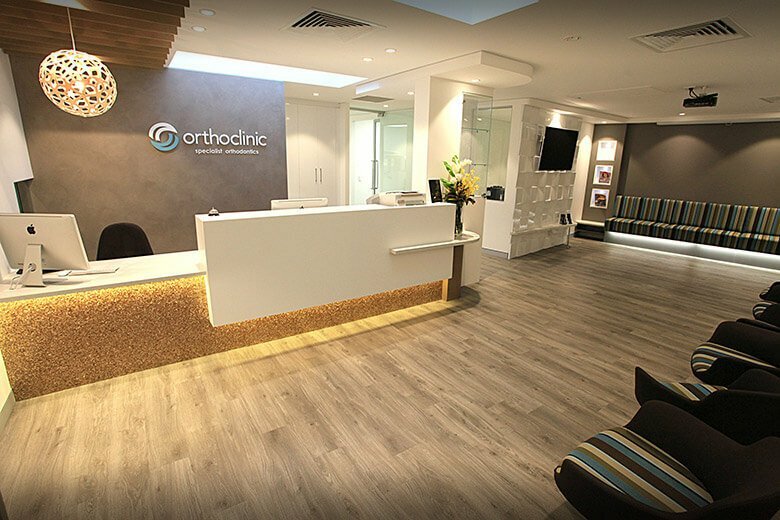 Orthoclinic is a friendly orthodontist practice in Canberra giving better smiles to both adults and children. After having your first examination with our orthodontist, he will evaluate the right diagnostics and plan targeted to your smile. 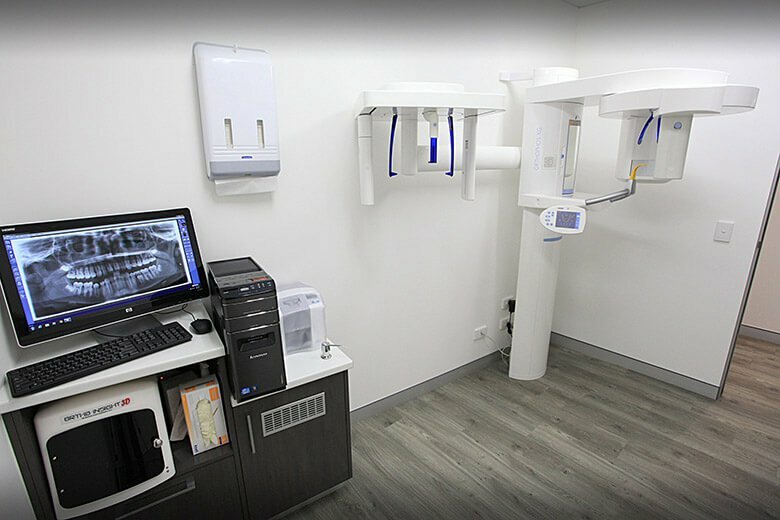 Then the orthodontic treatment will start, with either braces from the 4 braces options available in Canberra or other type of orthodontic treatments. Once the treatment is completed you will be left with a beautiful bright smile. So do not delay, book an appointment with an orthodontist today! 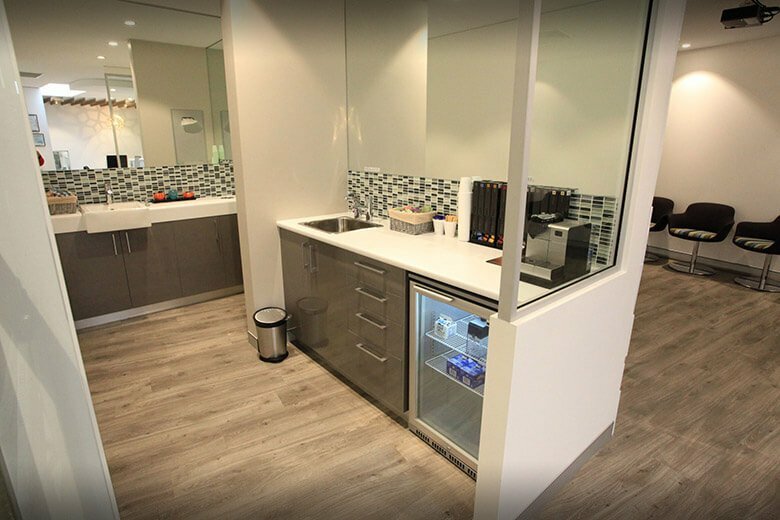 The team at Orthoclinic Specialist Orthodontics is located in Canberra and ready to answer your questions. Give us a call on (02) 6295 2205 or send an email to reception@orthoclinic.net.au. 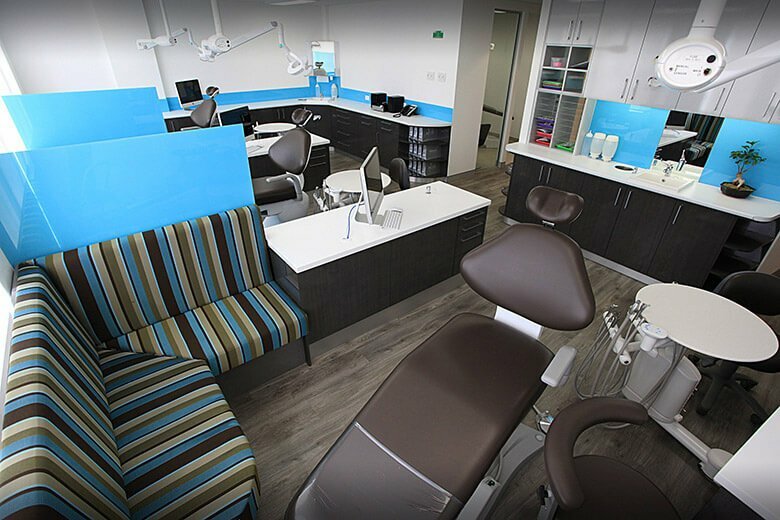 If you would like more information about our clinic or your orthodontic options, browse our site. Be sure to visit our patient information page and blog as you prepare for your first appointment. We look forward to helping you obtain a straighter, more functional smile. The fantastic results of recent treatments performed at Orthoclinic by our orthodontist in Canberra. Shianne was concerned about the appearance and crowding of her teeth. Especially her front tooth that was sticking out. She was really pleased with her treatment at Orthoclinic and amazed that we could fix her tooth.